Montpelier, VT – Vermonters on both sides of the issue are reacting to the beginning of the war on Iraq. Now that the war has officially begun, peace activists in Vermont are expanding their efforts. More from North Country Bureau Chief Pat Bradley. Rouses Point, NY – An International Peace Rally is planned Saturday evening on the bridge across Lake Champlain between NY and Vermont. Clergy, veterans and people concerned about war will meet at the bridge closest to the Canadian border. 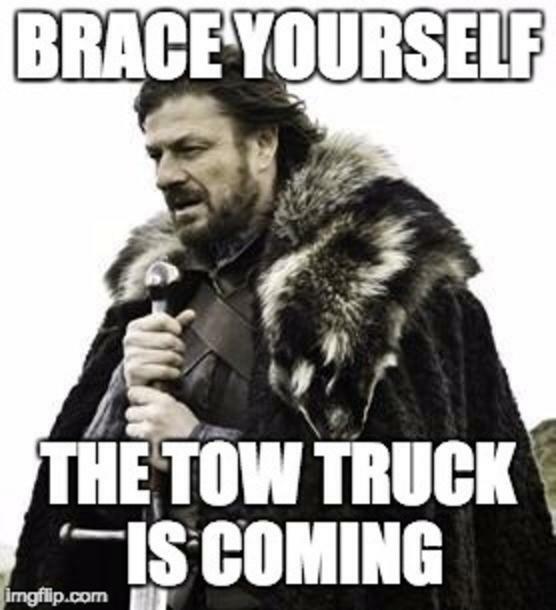 More from North Country Bureau Chief Pat Bradley. Kingston, NY – As the near certain war with Iraq approaches, Hudson Valley military families worry about loved ones headed for the Persian Gulf region. 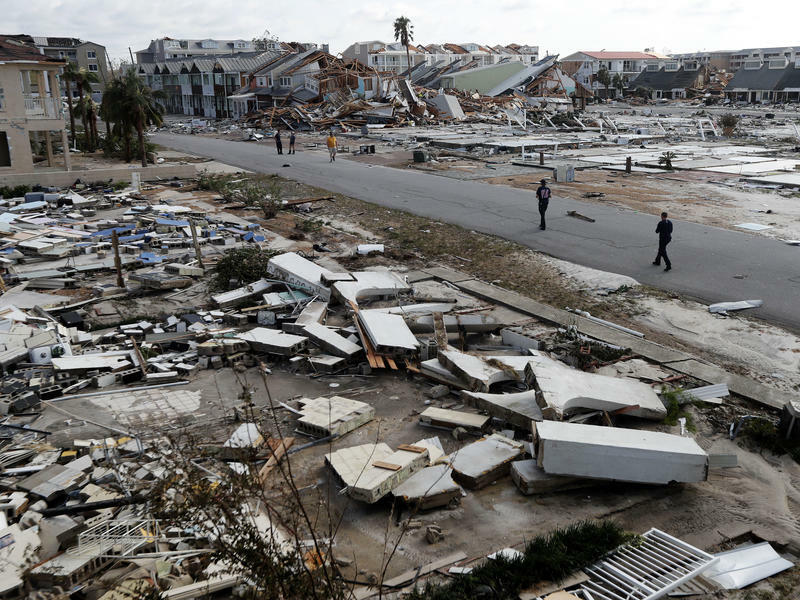 WAMC's Hudson Valley Bureau Chief Lisa Phillips reports. Kerhonksen, NY – Trombonist and arranger Roswell Rudd will be heating up the stage at Bard College this weekend. The avant-garde musician is no stranger to the Hudson Valley region. He's got a home in the Catskill mountains - and some history with the region's greatest contribution to the art of improvisation: comedy. 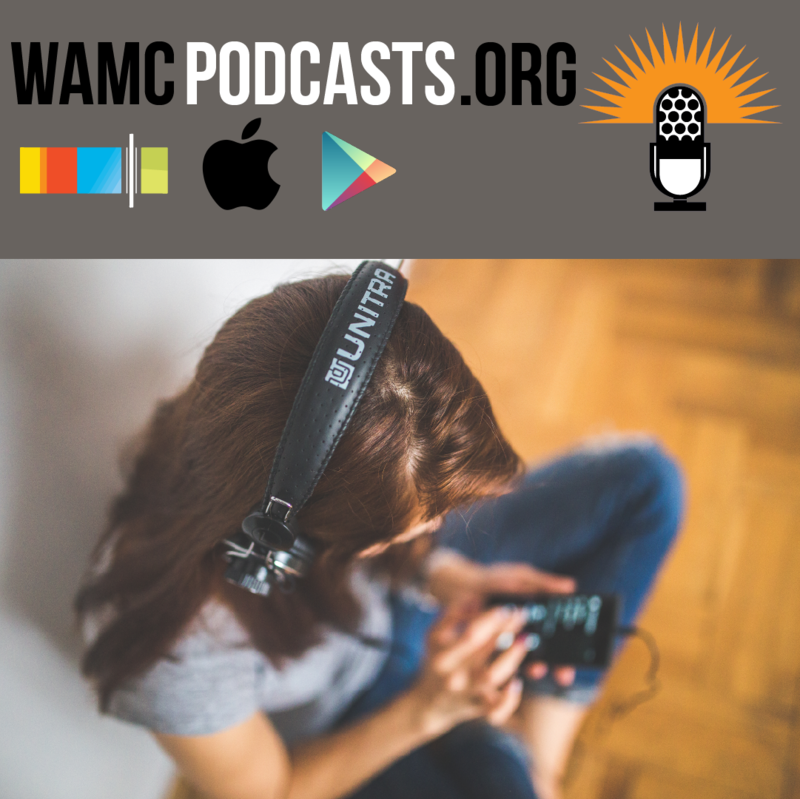 WAMC's Hudson Valley Bureau Chief Lisa Phillips has more. Montpelier, VT – A state Senate panel today will take public testimony on the idea of Vermont adopting a 4-year term for governor. 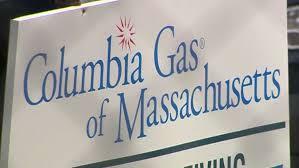 An interactive hearing is scheduled to begin at 4:30 and can be attended at 14 sites across the state More from North Country Bureau Chief Pat Bradley. North Adams, MA – The Massachusetts Cultural Council has announced six winners of its 2003 Commonwealth Awards, the state's highest honors in the arts, humanities and sciences. 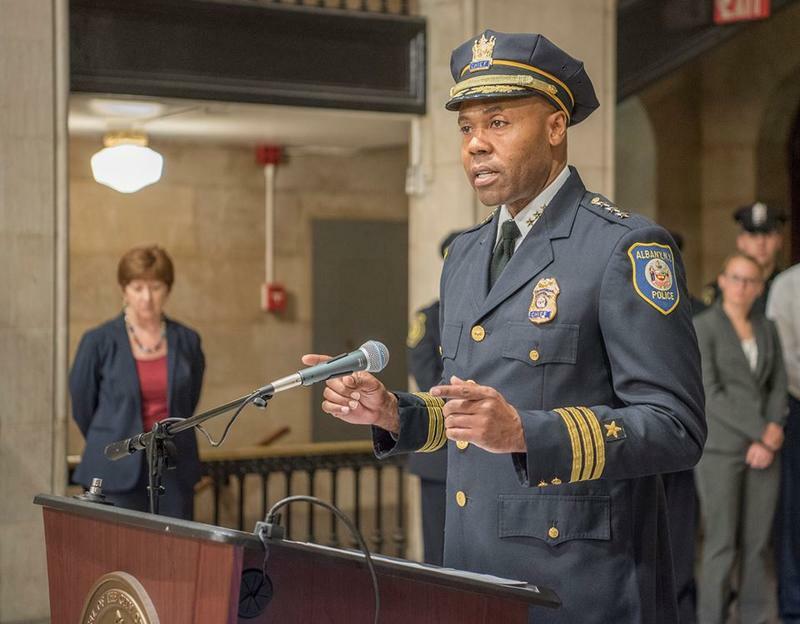 Chosen by a committee of arts and business leaders, the recipients were drawn from a pool of 150 statewide nominations received in December 2002. One of this year's winners is a familiar name in the Northern Berkshires. 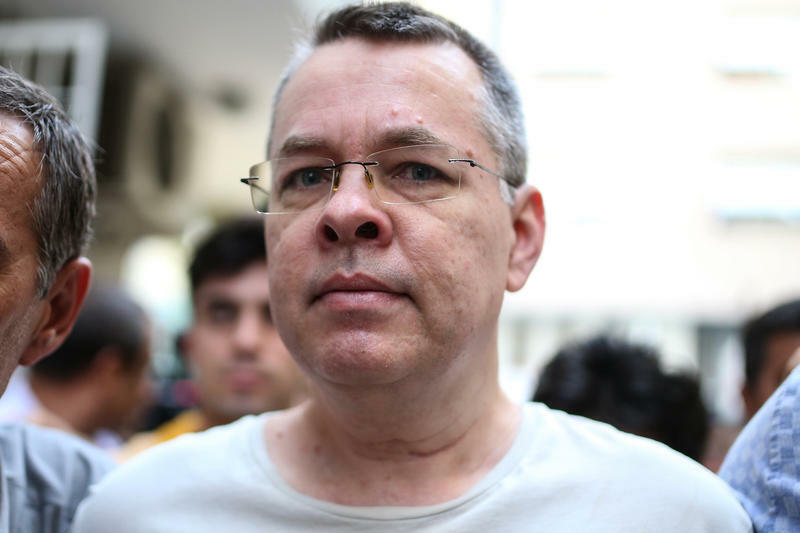 Berkshire Bureau Chief Arlen Cellana reports. North Adams, MA – U.S. Representative John Olver visited North Adams on Friday for a meeting of the Northern Berkshire Community Coalition. The discussion, normally focused on social services and local needs, turned quickly to talk of impending war. Berkshire Bureau Chief Arlen Cellana has more. 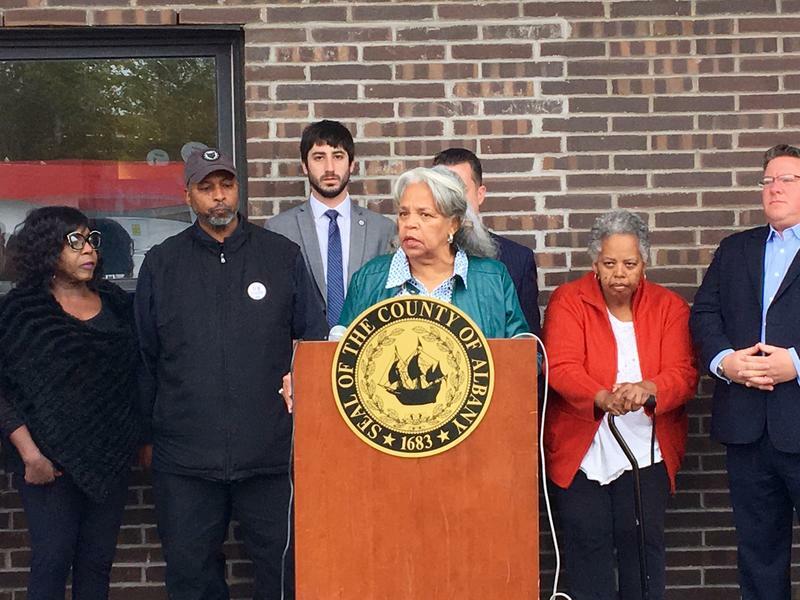 Warwick, NY – A group of Hudson Valley citizens is asking New York State Attorney General Eliot Spitzer to look into what they say may be an antitrust violation in the food industry. It's part of their effort to keep former supermarkets from becoming CVS drugstores. 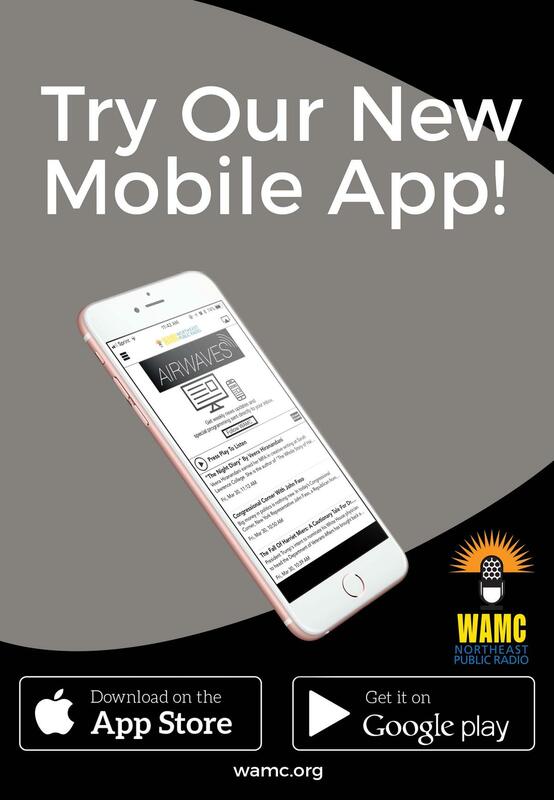 WAMC's Hudson Valley Bureau Chief Lisa Phillips reports. 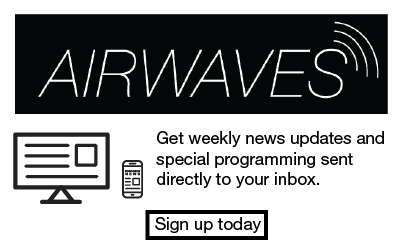 While maintenance is done on the site, you can listen here. The Locked Box is open! 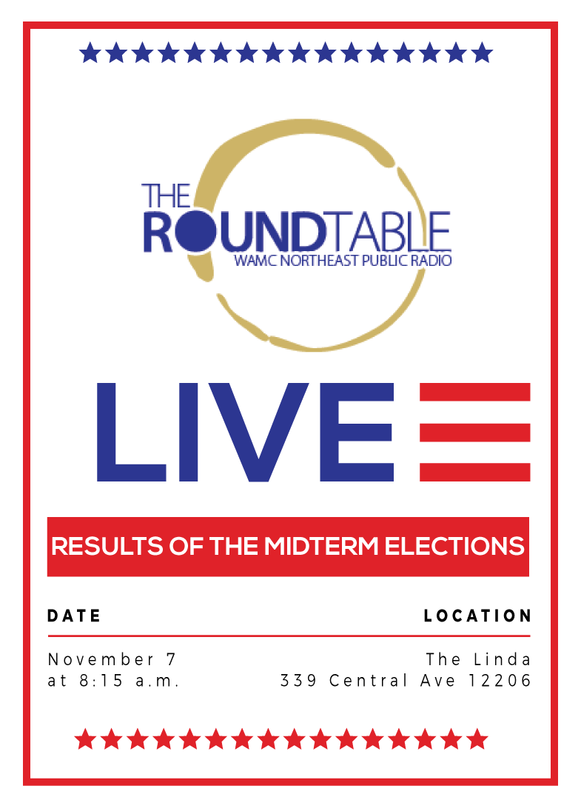 Join us for The Roundtable LIVE to discuss midterm election results on 11/7! Panelists include: Judith Enck, Malcolm Nance, Sarah Rogerson, Jenn Smith, David Soares, and Mike Spain. 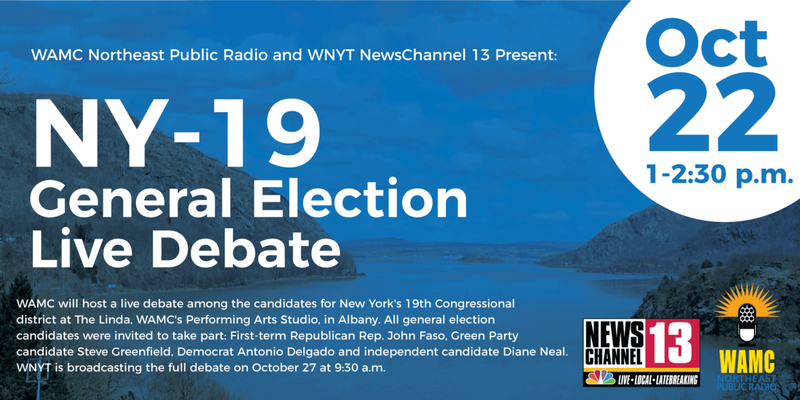 WAMC & WNYT will host a debate among the candidates for NY-19 Congressional District. 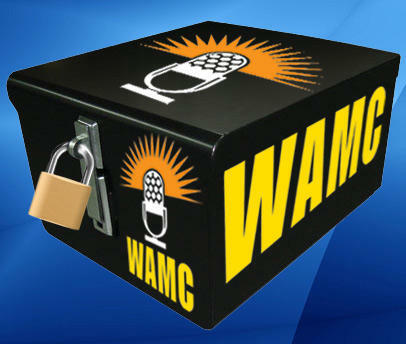 Pledge to WAMC's Locked Box Today! 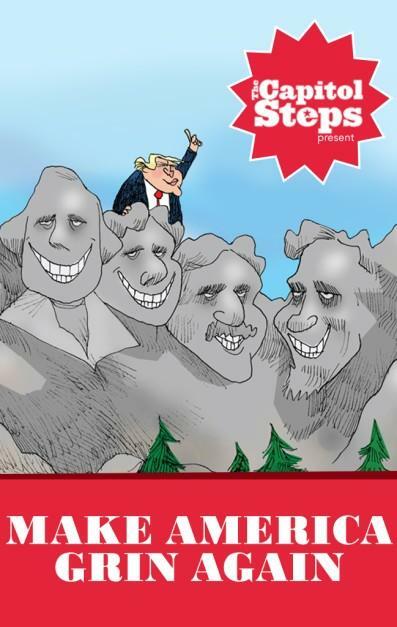 $150/pair of tickets to see Capitol Steps live at The Egg on 11/9.